Much of Vancouver Island is waking to the cold and dark this morning in the aftermath of one of the most severe storms in years. Nearly 90,000 customers remain without power as of 5 a.m. after high winds yesterday morning and afternoon cut through communities, knocking out power for more than 200,000 BC Hydro customers from Campbell River to Tofino to Sooke. The coroner is investigating a death in Duncan that happened near the black bridge and is believed to be connected to the storm. 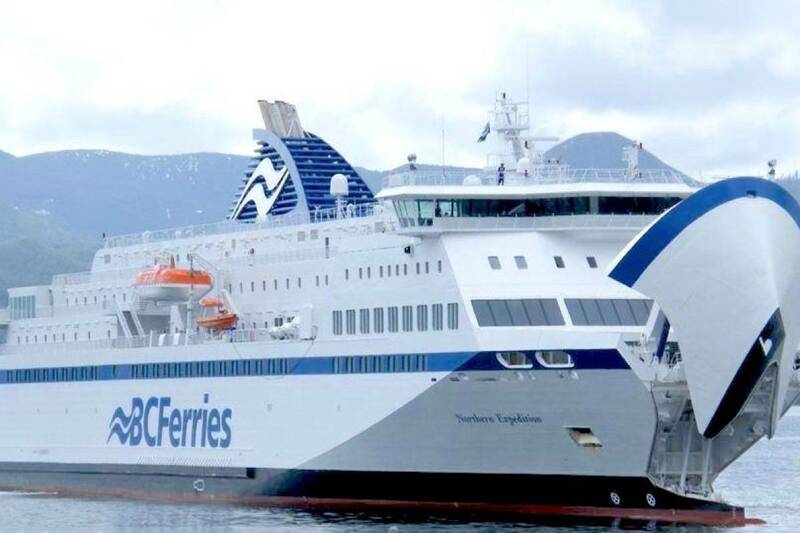 Transportation was snarled both on land and on sea — including the closure of Highway 4 on either side of Port Alberni — and property damage was widespread. It could be days before power returns for some. “Yesterday’s windstorm was one of the most severe storms BC Hydro has experienced in years, causing extensive damage to electrical infrastructure across Vancouver Island, Lower Mainland and Fraser Valley,” states BC Hydro website. As of 9 p.m. last night, BC Hydro was reporting about 260,000 customers without power in the Lower Mainland, Fraser Valley, Sunshine Coast and on Vancouver Island. That was after BC Hydro has safely restored power to more than 240,000 customers. “Winds up to 100 kilometres an hour in some areas have resulted in damage to more than 750 spans of wire, 270 poles, 400 cross-arms and 150 transformers,” Scott said at the time. Priority repairs include damage that presents an immediate danger like live wires across roads or near homes, as well as restoring circuits to critical services like hospitals. From there, BC Hydro will make repairs to high-voltage transmission lines and substations as this will bring the most customers back as quickly as possible. For example, a circuit serving 5,000 customers will be restored before restoring a line that serves 50 customers.